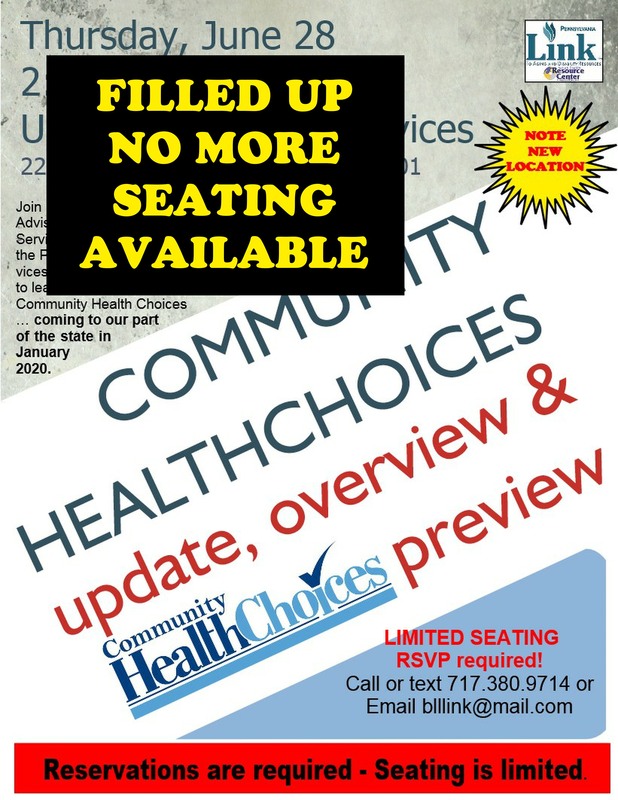 CHC is due to come to our Service Area — Berks-Lancaster-Lebanon Counties — on January 1, 2020. 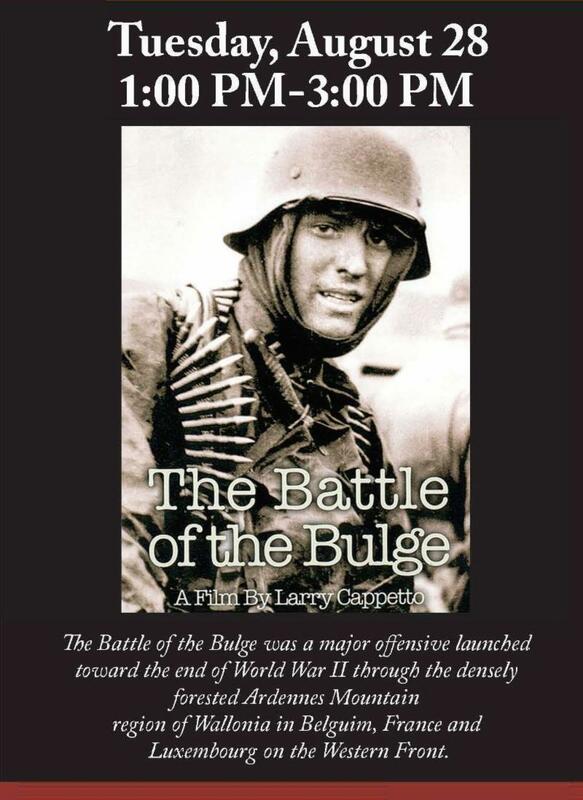 On Tuesday, August 28th, Hoffman Funeral Home and Crematory will feature the next offering in their documentary film series: The Battle of the Bulge, a film by Larry Cappetto. 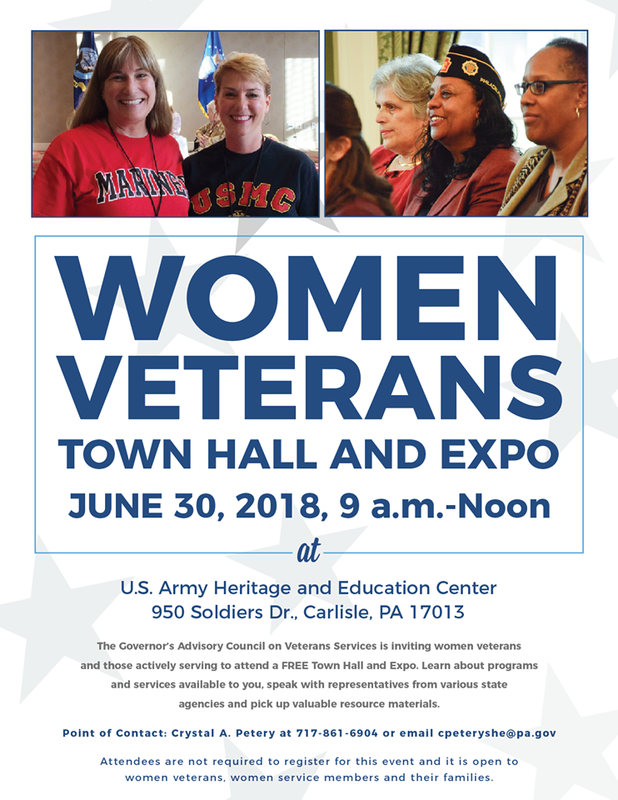 The film will show from 1:00 PM to 3:00 PM, and there is no cost to attend. 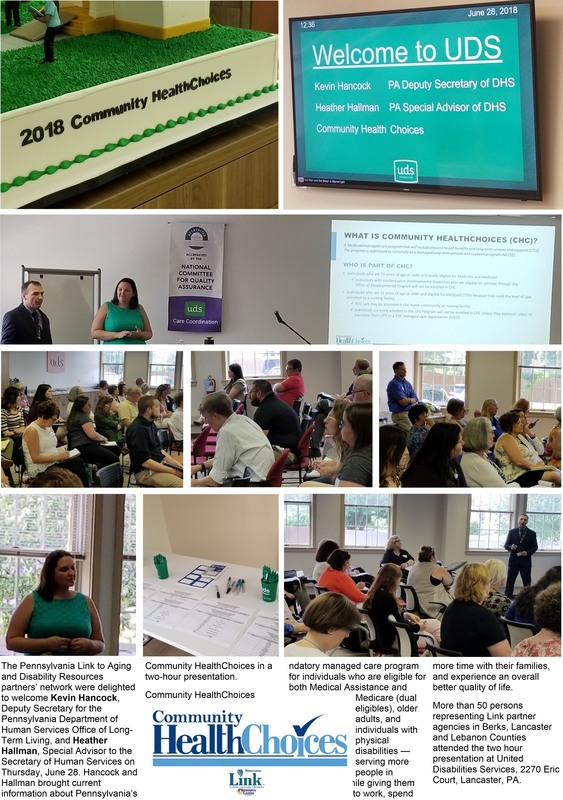 2020 West Trindle Road, Carlisle, PA.
“Kaiser Health News reports on a ghastly phenomenon that appears all too common for people with Medicare in some nursing homes. To increase their revenues, nursing homes create conditions that lead residents to be rehospitalized. Medicare is now changing its nursing home payment policies to try to align nursing home financial incentives to deter poor care. “KHN describes one case in which a nursing home literally dropped a resident, causing a hip fracture, and creating a reason to move the resident to a nursing home. That led to a lawsuit from the patient’s family and a settlement of $1.4 million by Richmond Pines Healthcare and Rehabilitation Center in North Carolina. Read this JustCare article in its entirety, click here. “There’s nothing more important than an older loved one’s safety. And when someone you care about is still driving, it’s crucial to pay close attention to their habits and, possibly, talk with them about planning for a life without driving. Of course, it’s never easy to know the right time for them to “’hang up the keys,’ but these discussions can be easier. To help you, AARP Driver Safety has created an easy-to-complete program called We Need To Talk. The Meaning of Driving – Find out what driving means to older adults and the emotions they may face when they have to give it up. Observing Driving Skills – Learn to notice and assess your loved ones’ driving skills objectively and talk about alternatives to driving. Planning Conversations – Discover ways to have “the talk” while encouraging independence. It’s a difficult conversation to initiate, but with the right tools, you can really make a difference in the life of an older driver.